In the Indian State of Himachal Pradesh, you will find a beautiful touristic destination, Manali. Its warmth and relaxed atmosphere is its most special characteristic, with a blended energetic and peaceful weather, especially after the sun comes down. Manali is not the place where you would want to become a crazy tourist. Manali’s bars are more likely meant and designed for unwinding moments. So if you consider that your overwhelming life needs a break, wait no more and head to the old Manali for some quality and relaxation time. 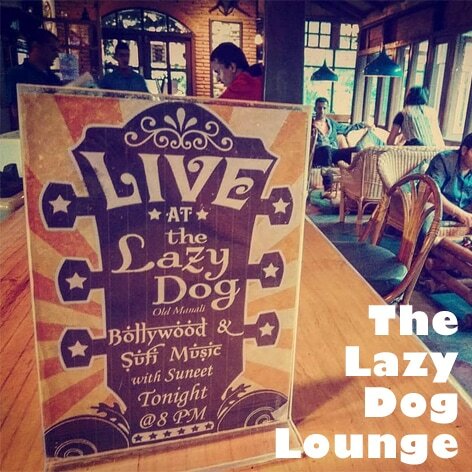 In Manali you will find many bars offering great food, awesome drinks and live music inspired by a western culture, such as The Lazy Dog Lounge. 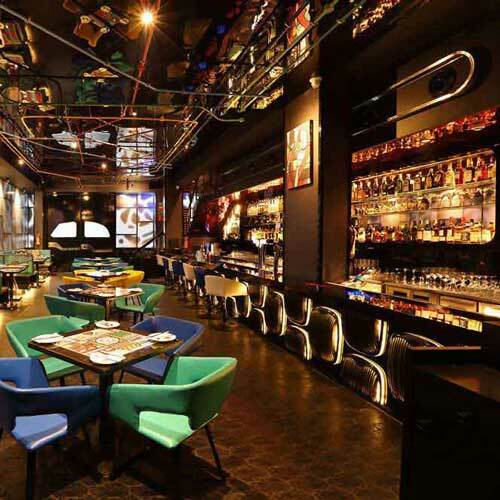 This bar is considered as one of the best places to go for a drink. It is also well-known due to its location, in the Old Manali’s Manu Temple Road. For this reason, if you are planning to go there, we recommend you to arrive before 19:30. 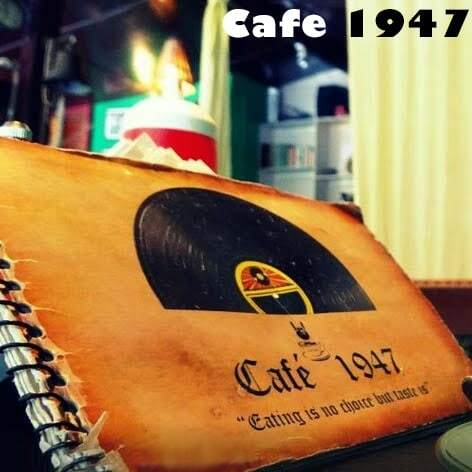 Another famous bar in this picturesque city is the Cafe 1947. Its authentic atmosphere speaks for itself. This bar is a library full of books, but also a place to eat and drink with live music! And if this was not enough, it is surrounded by a beautiful stream and nature. 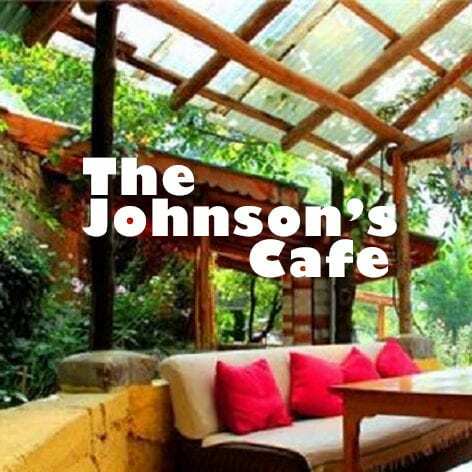 The outdoors Johnson’s Cafe and Hotel and the Khyber cannot go missing on this list. Both recommended bars by experienced travelers due to their tasty dishes and awesome cocktails. A mixture of good food, refreshing drinks and chill out music in a peaceful environment is what a night out in Manali would feel like.